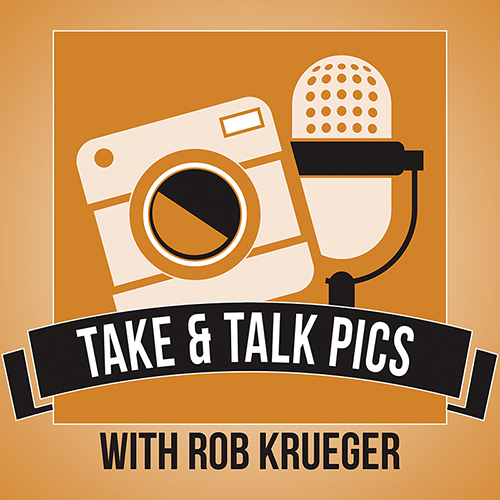 Back in January, I had the privilege of serving as a guest on the renowned Take & Talk Pics with Rob Kreuger. If you missed the show and would like to listen in, find the links from my earlier blog post about it at youcansleepwhenyouredead.com/wordpress/go-4-it-colleens-take-talk-pics-podcast/. After we completed my interview, I suggested to Rob that I would love to know his answers to the questions he posed to me so I could hear his excellent insights as a wedding and commercial photographer. Who knew that would lead to my first experience as a podcast interviewer!?! For episode #161 on April 6, 2016–the podcast’s first anniversary–I had distinct honor to turn the tables on Rob and interview HIM on his own show! I was a little nervous in the opening minutes, but the experience was great fun and ended up being a really exciting show (of course, I am slightly biased…). 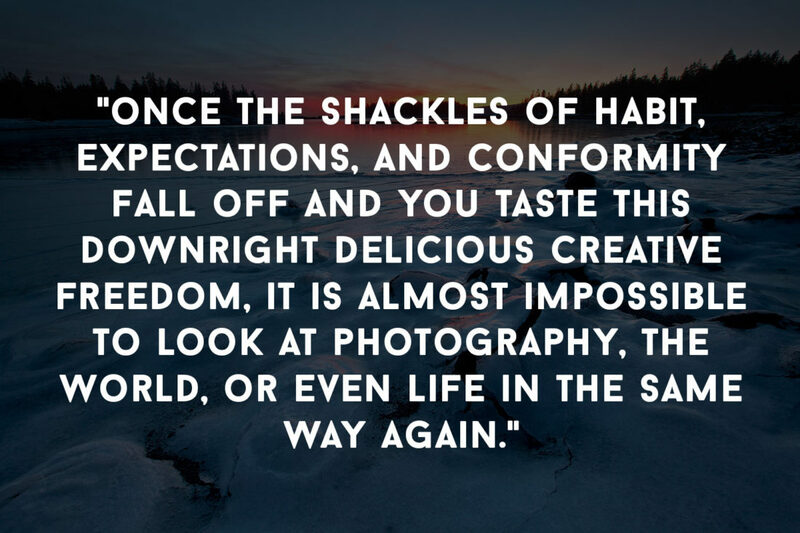 If you’d like to hear his story and insights into the photography business, visit http://takeandtalkpics.com/161-rob-krueger/. Hope you enjoy! A huge congratulations to Rob and Take & Talk Pics for all his success thus far. And cheers for more to come! Thanks for all you do for the photography community, Rob!